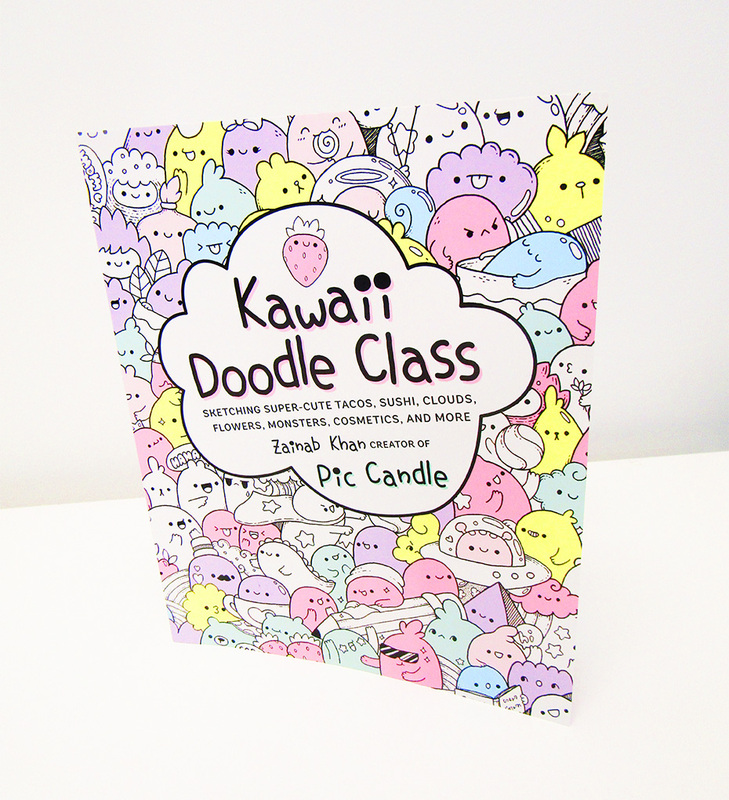 Kawaii Doodle Class is an art book by Zainab Khan—aka YouTube&apos;s Pic Candle—that aims to teach anyone the craft of creating kawaii characters. 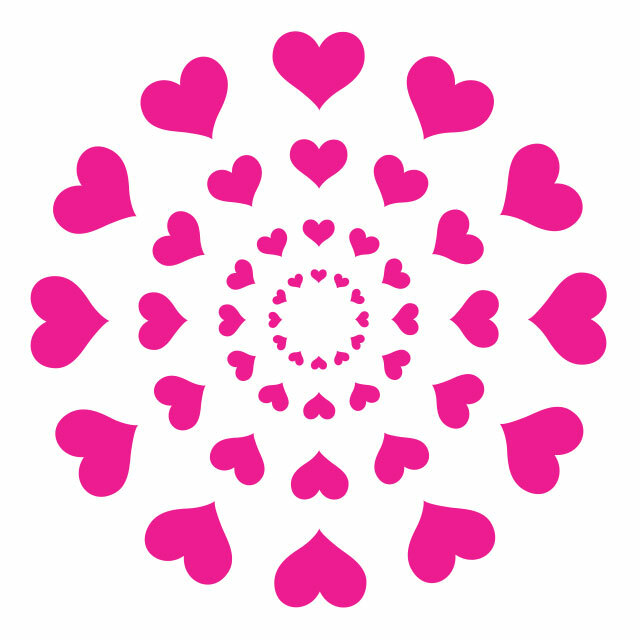 "Kawaii" is a Japanese word that loosely translates to "cuteness," and it&apos;s a lifestyle as much as an aesthetic. 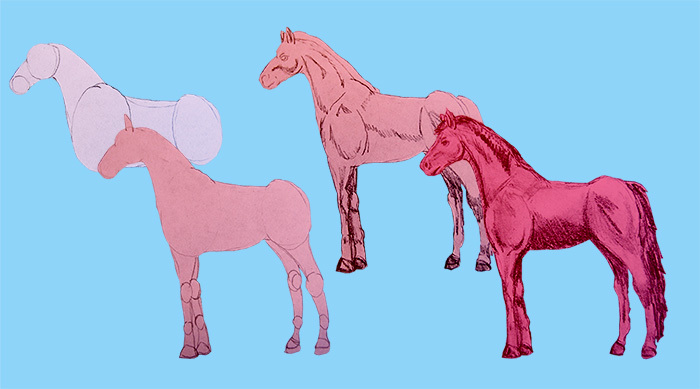 The style often emphasizes simple shapes, rounded shapes and bright colors, and learning to use it in your own drawings is actually pretty simple. 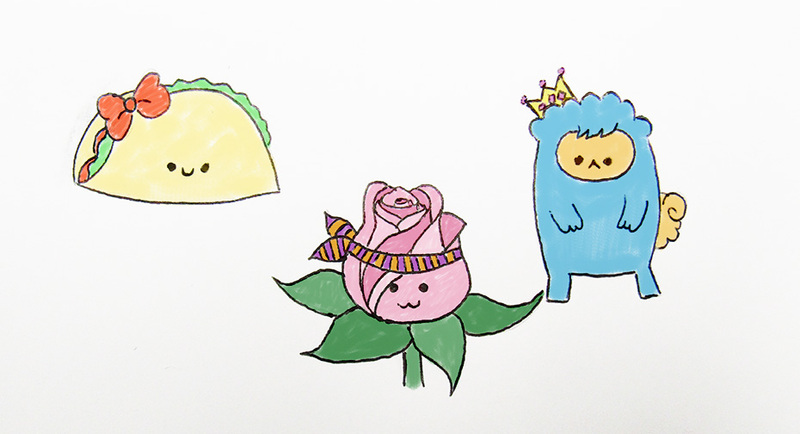 Much of Kawaii Doodle Class is made up of step-by-step drawing lessons for different foods, household objects, forces of nature and even monsters. 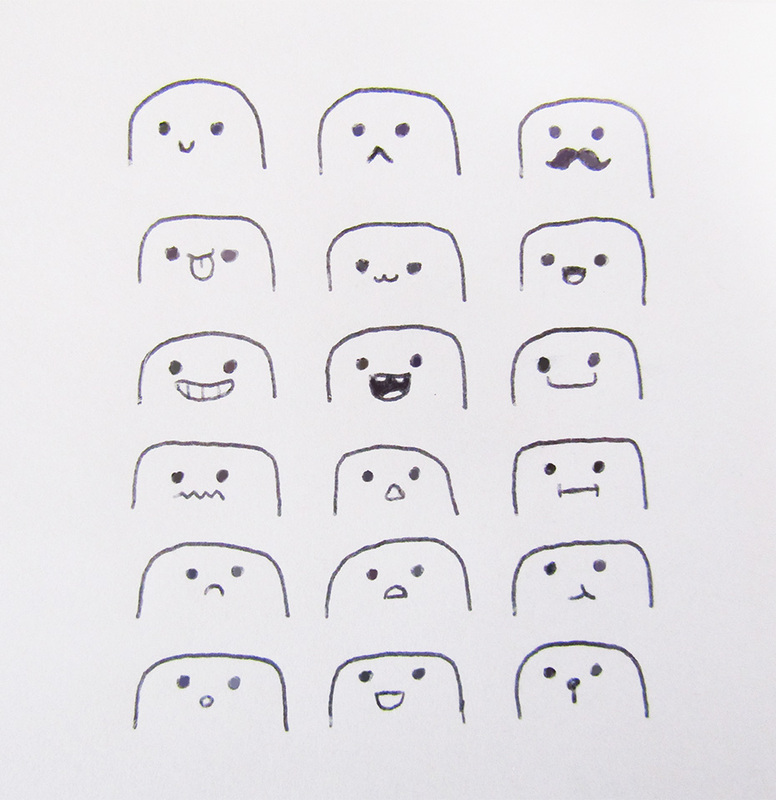 Each of these rounded objects or creatures can be made kawaii with the addition of a very simple face. Two round dots and an upturned mouth can turn even inanimate objects into sweet characters. But it&apos;s how you place that face on a character that really gives it its unique charm. For example, the book teaches a number of techniques for making tiny tweaks for very different results. 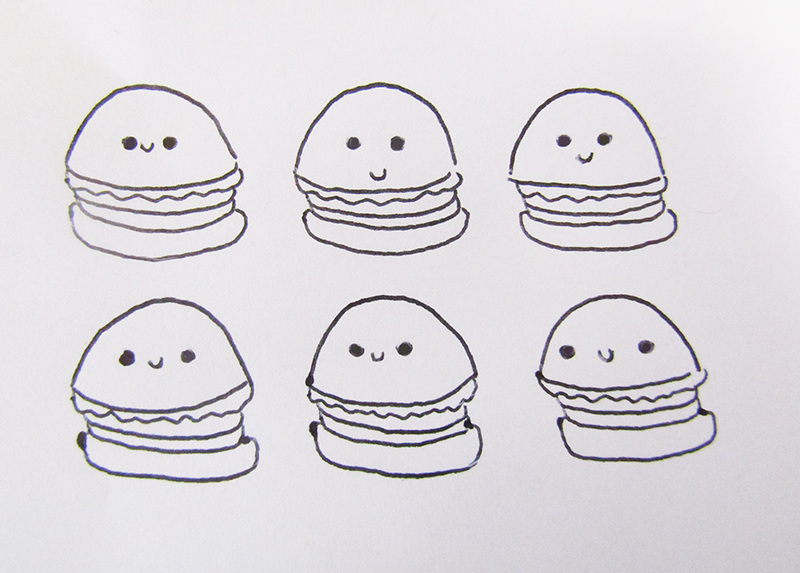 For example, each of the six hamburgers we drew below has the same dot eyes and smiley mouth, but they all have different appearances thanks to the spacing of the eyes and the placement of the mouth. The different looks also make the burgers appear to have varied personalities. 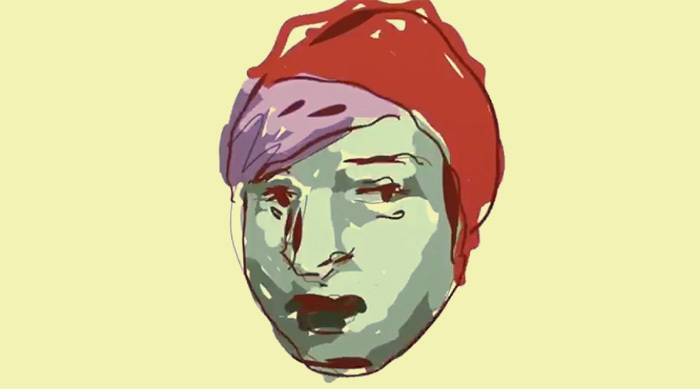 Placement of the face along the object you&apos;re drawing is also critical to designing your character. A leaf with its face near its stem is a very different creature than one with its face near its tip, or smack dab in the center. 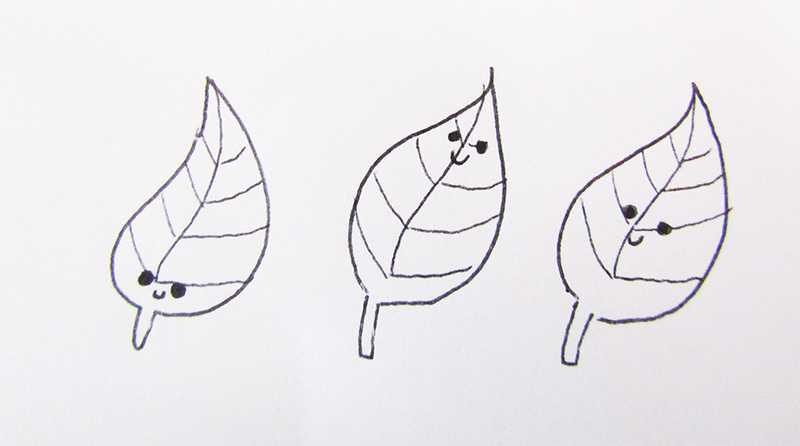 These three leaves could be buddies, but definitely aren&apos;t the same character! And while not all kawaii characters need noses, they can add even more personality to them. 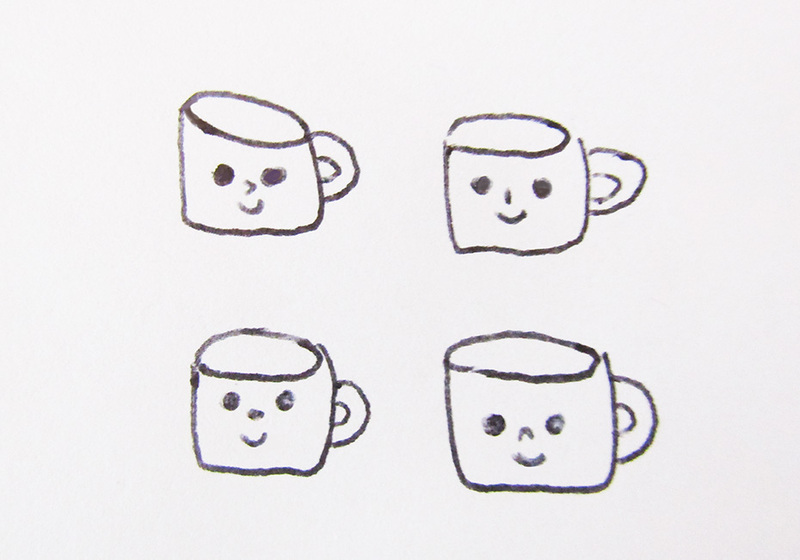 These very simple mug shapes have the same eyes and mouth, but with the addition of various noses, they each take on their own identities. But maybe the most important step you can take in making your own simple kawaii creation unique and fun is giving it a fun mouth. 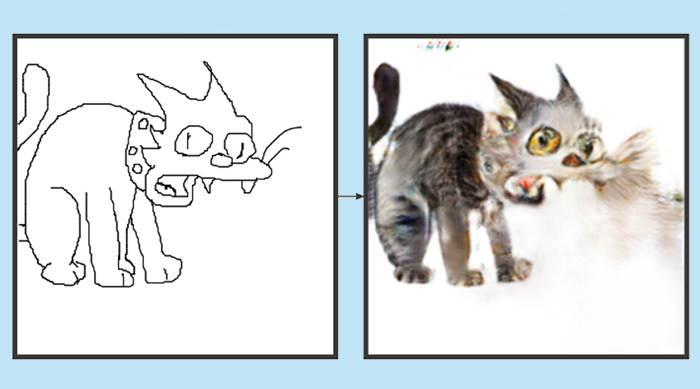 The book includes lots of different variations on kawaii mouths that each create their own distinctive characters—and you&apos;re free to experiment and make your own, too. 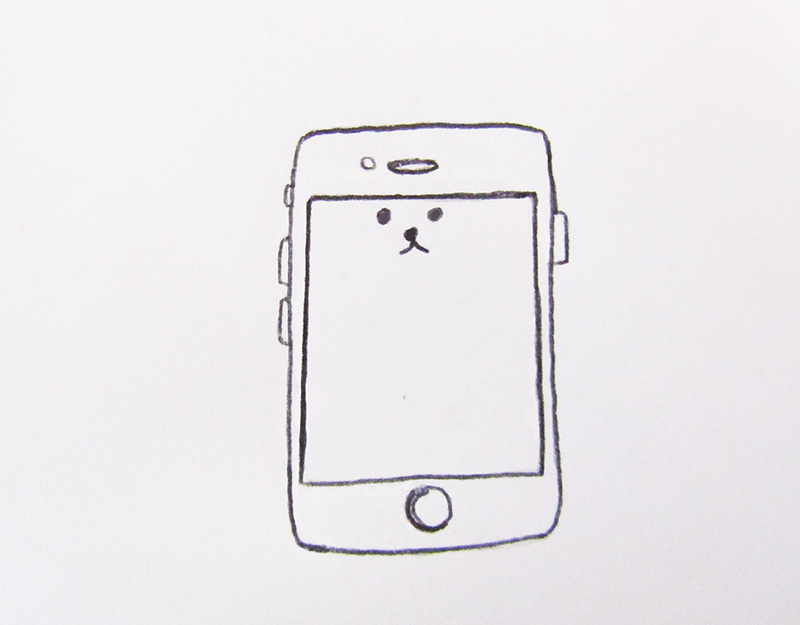 With the help of the book, we decided to create our own kawaii iPhone with a doggy mouth. We think it turned out pretty cute. There&apos;s a ton more to learn within the pages of the book, including more detailed descriptions on what makes characters kawaii, plus search-and-find puzzles that also make for great coloring pages. If you&apos;ve ever been interested in mastering a simple but satisfying art style, you can pick up the book HERE for about $16. If you&apos;re looking to take on more realistic drawings, click HERE to read our review of How to Draw Cool Stuff.